Whenever we buy a used car it starts irritating us and 90% of the used car buyers get frustrated in few months . Here I am sharing some of the most useful tips in order to avoid used car maintenance problems. The issue is not with the car but with our stingy behavior we did not spend few bucks on our daily usage vehicle, but we easily spent much bigger amount in some classy restaurants . Just remember one thing that it’s a lot risky travelling in a vehicle that can cause some serious problem too if we don’t look after it accordingly. 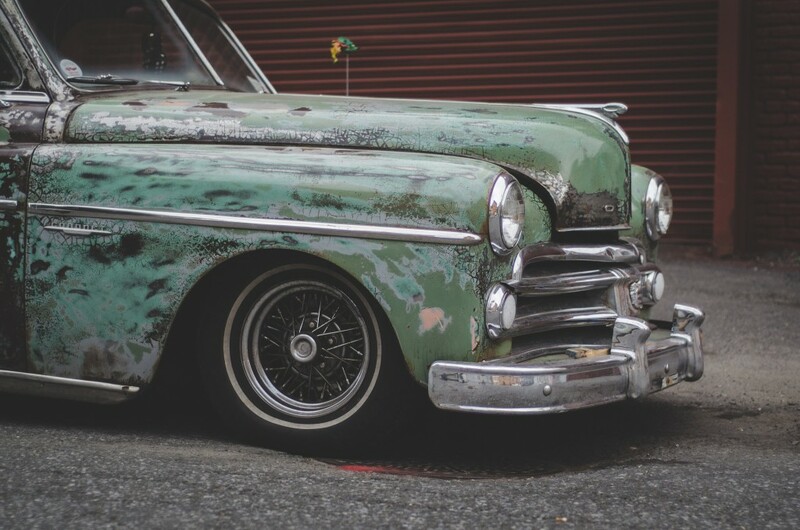 If you keep looking after your vehicle twice a week you can minimize the risks of being entangled, half a way down towards your office , home or some picnic place. If your Engine is not tuned up it directly hurts your mileage and pickup . For a nice , smooth and hassle free drive you must tune your vehicle engine every 3 month a year (if you drive daily) , 6 month per year if you drive at weekends. Engine tuning involves car tappets settings , fuel adjustments , distributor point cleaning , plug wires checking , Air Filter changing and examination of timing belt, depends on vehicle and its model. Engine tuning must be done by some expert mechanic. Keep eye on your battery solution level , if it’s below the lower level mark fill it up with distilled water or mixture. Check the gravity of the electrolyte/mixture whether if it is according to the mark. 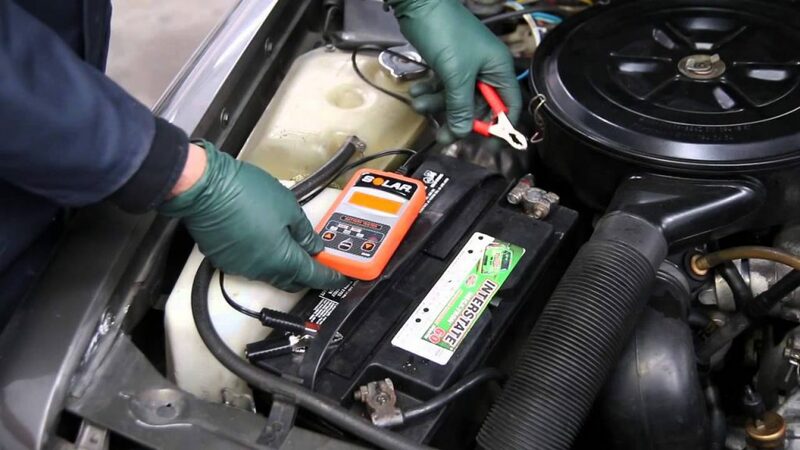 Change the entire mixture if needed.If your vehicle have dry cell battery then let some battery expert examine it by checking its current and voltages in On/Off mode of Engine. You Need to examine your battery every 30 days if in daily use and every 60 days if used at weekends. Almost All Vehicles have certain fluids operating its different parts and there is a level gauge marked,we need to fill the fluid up to that level. Keep looking at those gauge marks. 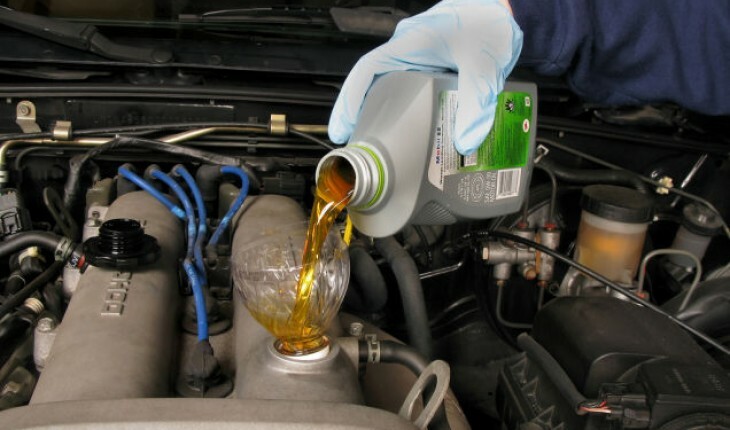 Fluid includes Brake Oil , Gear oil , Engine Oil , Power Steering oil and Radiator water. Check these fluids once in a week. But Keep checking Radiator water twice a week(daily recommended). 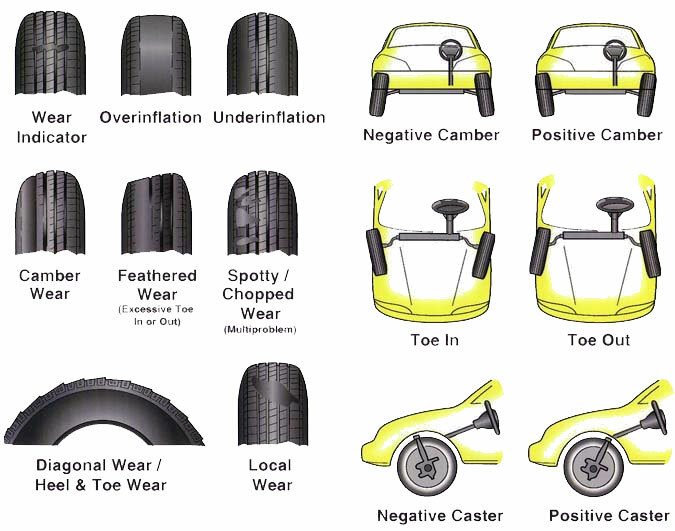 If your vehicle’s wheels are not properly aligned and balanced for year or more , than it can damage your tyres and you can view half rubbed tyres. This is because of tilt and unbalanced wheels in opposite directions. Go to Wheel balancing and alignment workshops and get it done every 6 month.The alignment expert will examine and tell you whether your wheels need it or not. These are the most in-use parts of engine and start making trouble after a year or 1 and half year(Depends on car model and usage). 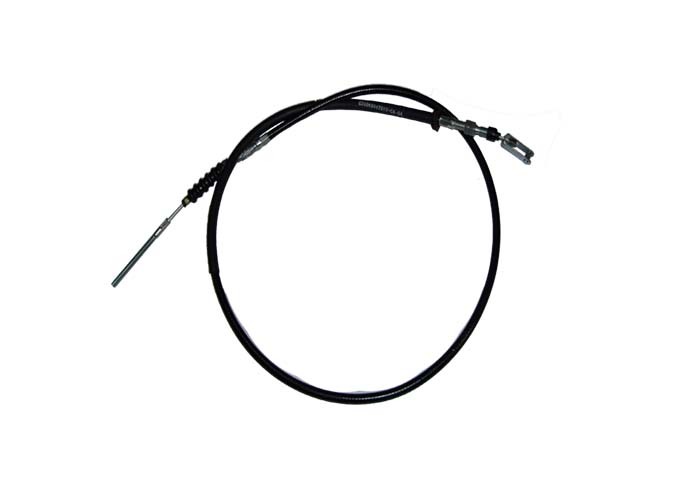 So it’s good to replace with new one’s for smooth and hassle free drive on mechanic prescription.If you installed reliable wires of some reputable manufacturer then it will be long lasting. 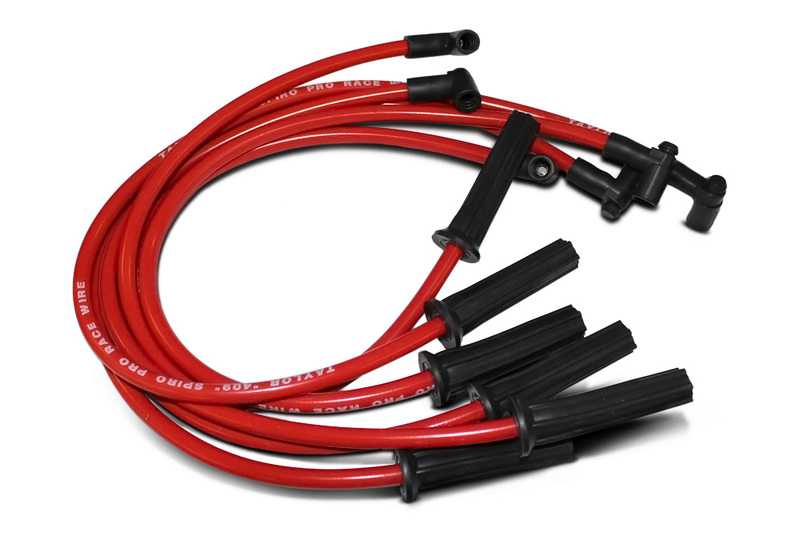 There are some extension wires in your vehicle that performs some mechanical manual work , these wires used a lot during driving like accelerator , clutch , handbrake wires and couple of more. Keep servicing these wires and once again it’s good to replace with new if required.If you replace these with new ones after 18 months it won’t give you much loss. As dust and moisture mixture gradually hardens these wire and you feel accelerator and clutch hard on your feet. Vehicle cleaning is as much necessary as our own cleaning, in order to avoid rusting and dust in your vehicle. Make it clean every month and do some greasing and oiling at movable points and doors. 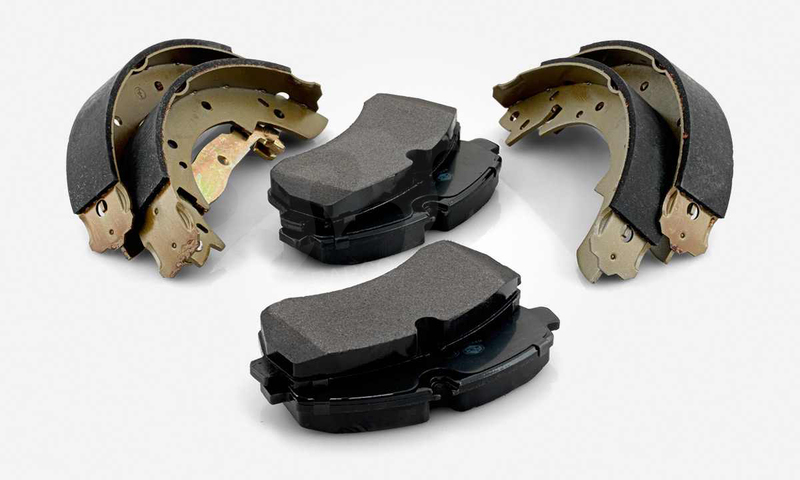 Brake shoes rubbed with disks and drums of your wheels and becomes thin gradually.Replace your brake shoes every year with new one as braking system is very important and crucial for your driving and you cannot take any risks regarding brakes service. Never delay it and get it done very first. 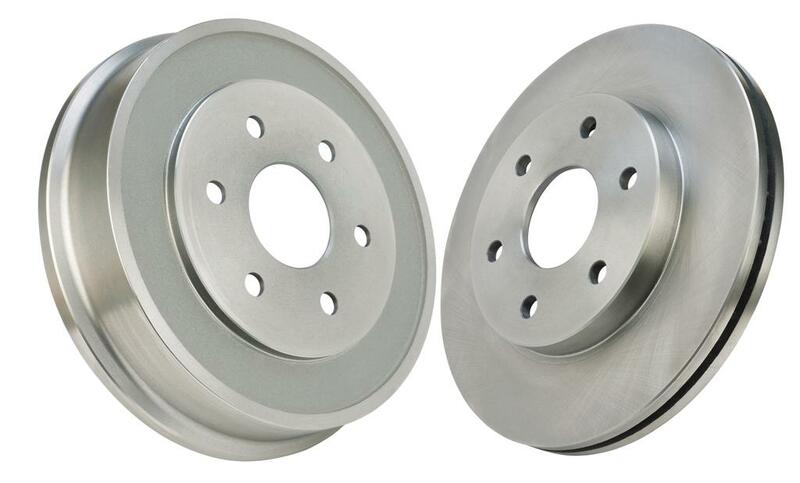 As Brake shoes keep rubbing with drums and disks of your car ultimately making it thin too , though it take much more time but your drums/disks getting weaker and your wheel vibrates when you press brake paddle . It’s the sign of weak drums/disks . Normally it took 8-12 years , calculate your vehicle mileage and replace these if it’s over. Or Visit your mechanic and let him examine it and listen to his advice , he will advise you whether you need to replace these or not. While travelling across the roads having jumps , cramps or Gravel road the suspension system of car starts loosening by time. It depends on your travelling , but if you don’t care about suspension the body of vehicle starts cracking at some points due to jerks. So go to some good suspension mechanic workshop and let it examine the suspension system of your vehicle. Suspension System involves Shocks , Lifting springs , Steering box , tie rods and pivot arms , there might be few more parts depends on model and make. Stuff to Keep : Flashlight , Lighter , Solution Tape , Plier , Adjustable Wrench , Multipurpose screwdriver , piece of wire , Rope , a liter or 3 liter empty bottle , hose pipe about 3-5 meter long , piece of string 5-10 meter. These things might help you if you got entangled on the way and looking for help , if someone arrives then this stuff helps you a lot to fix the issue for time being, so you can manage to take your vehicle to workshop. If your vehicle is working perfectly it’s good to keep visiting your mechanic once in a month for a general checkup just to be safe side , as it’s a used car you can never imagine what’s coming next ! Try to visit same mechanic and don’t change your mechanic as it took time for a mechanic to understand vehicle exact problem and once he becomes familiar with your vehicle it will take less time for identification and solving your vehicle problem. Avoid Skidding , Drifting , speed driving on jerky road having small cramps , it might cause some internal breakage that will appear after few days and your vehicle start making trouble for you. Better install some auto care apps in your smartphone and add tuning and maintenance tasks in it. It helps you remembering the next upcoming service.